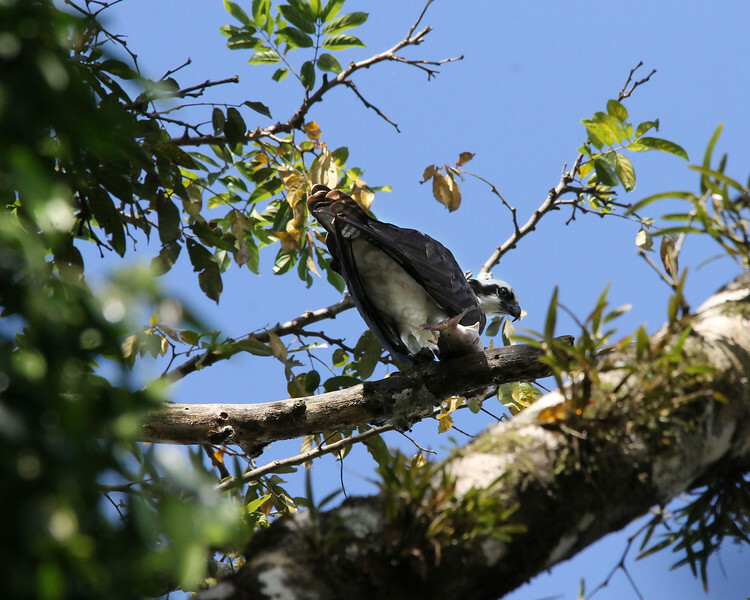 In a New Light: Costa Rica - Ethan - "Osprey and Fish"
"We saw a number of ospreys along the Pacific coast. Many migrate there from the US, and others are year-round residents. This one was eating a red snapper."